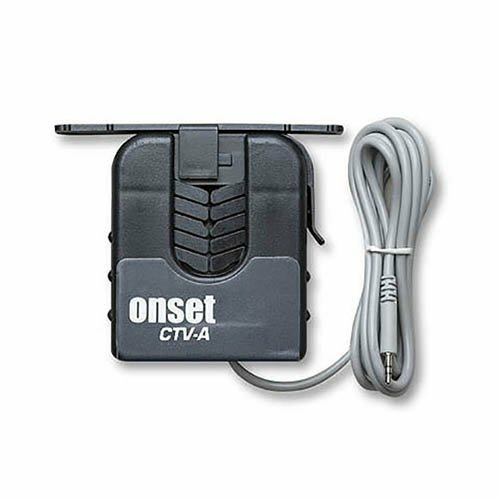 Onset CTV-A, 2 - 20 Amp split-core AC current sensor by Onset at In The National Interest. MPN: CTV-A. Hurry! Limited time offer. Offer valid only while supplies last. A split-core AC current sensor responsive over the range of 2 to 20 amps AC for use with U12, UX120 and ZW data loggers with external input channels. If you have any questions about this product by Onset, contact us by completing and submitting the form below. If you are looking for a specif part number, please include it with your message.